Terry Hennessy wrote, "Fran deserves to be in the HOF by any measurement: talent, determination to succeed against the odds, success, and I believe one of the most important personal values, displaying integrity." 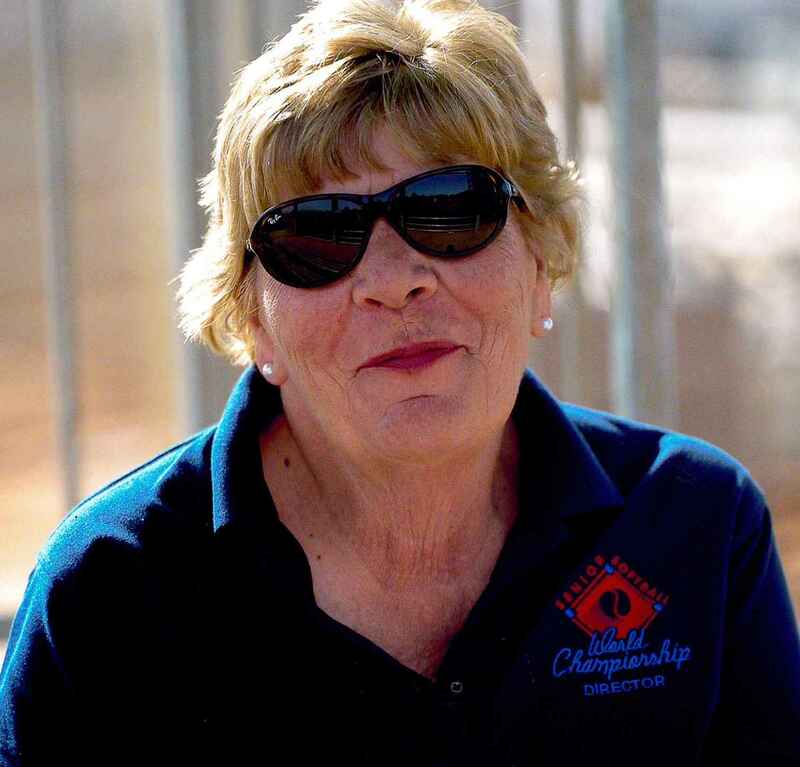 Gary Tryhorn writes, "Franny is always one of the bright spots and people you enjoy seeing at a tournament, not because she is in charge, but because of her personality. She is always glad to see you and makes you feel that you and your team are making the tournament better by being there. She handles problems better than any TD I have dealt with, with class and genuine caring." Ted Battistone wrote, "Her 'anything is possible' attitude concerning rulings, player personnel qualification, tournament sites, assistance with hotel personnel and accomodations, etc. is a real plus to players and managers. Fran always addresses these requests with a smile and sincere mindset." Russ Curtis writes, "In the past 15 years, Gary has amassed a very impressive resume as a manager. His teams have captured 19 World championships and were runners up 11 times. Included in those victories were three SPA world championships, one SSUSA world championship, four LVSSA world championships, and one ISA, one ASA, one Huntsman, and two NSA world championships." 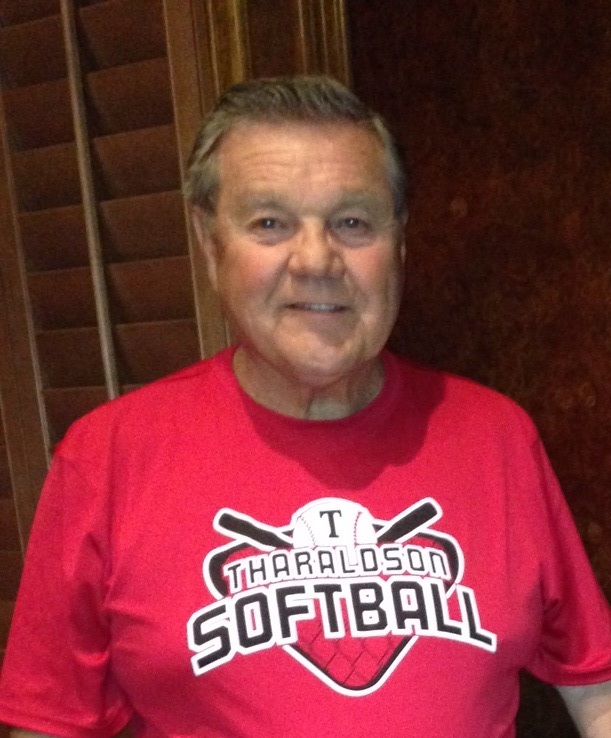 "Gary has a unique feel for the game of softball, both as a player and a manager. Strategy plays a big part in how he manages, he always seems to know just the right time to make a pitching change or when to use a pinch hitter in a key situation. Gary is a 'team first' manager who doesn't play favorites, when you play for Gary, you know what your role is and who's in charge!" 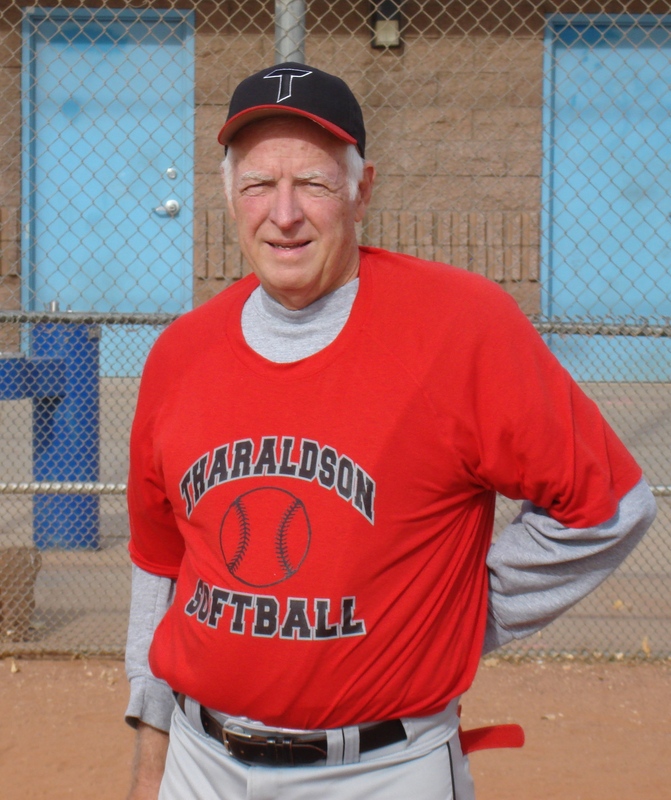 Terry Eades writes, "Phil is a member of the old school of thinking concerning softball. He worked hard at moving players on defense. He kept the players informed of the other teams' tendencies, and believed in playing the game the way it was meant to be." 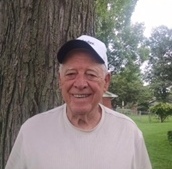 Butch Drake wrote, "Pick's knowledge, dedication, attitude and respect for players on both sides of the field, umpires, and tournament directors, should be practiced by all." Tim Barker wrote, "All the traits and characteristics mentioned are important in considering Phil's HOF nomination. However, the most important compliment is that he is the finest gentleman I have been associated with during my 42 year softball career." 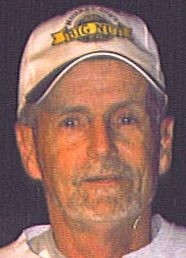 Frank Lapple wrote, "Don respresents all that is positive in Senior Softball. He has an outstanding work ethic, a positive team-oriented attitude and is an unselfish teammate. He has proven to be a strong defensive anchor at two very demanding infield positions of shortstop and middle infielder." 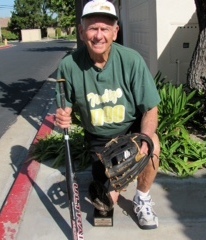 Charles Sarver writes, "Don's strong work ethis as a Los Angeles Fire Chief has carried over into his softball training. Don's competitive nature stands out above other traits. He is not only a wonderful human being, he is a winner in all that he undertakes." 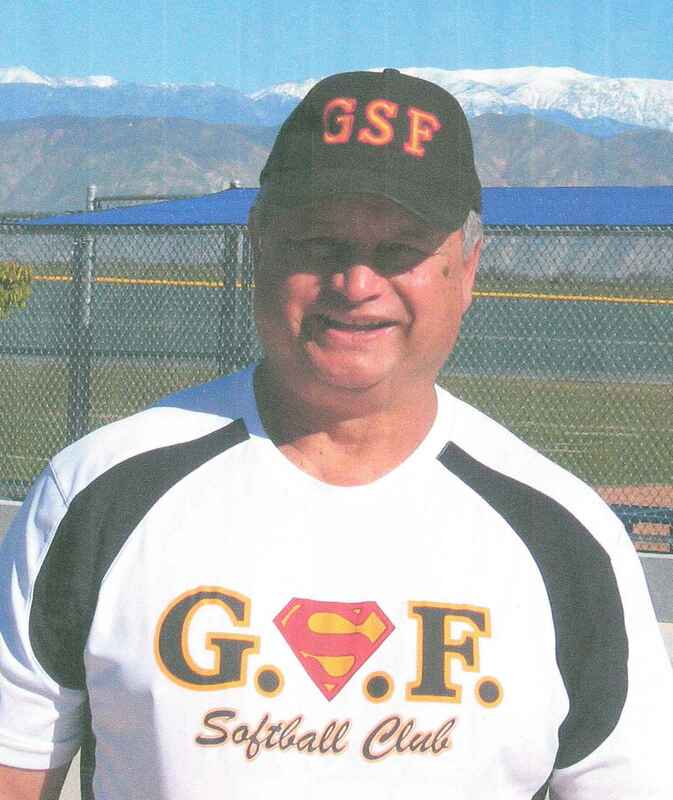 Manny Mesa wrote, "Don has an encredible passion for senior softball. He loves the game, the competition, and the fellowship." Gayle Cowen writes, "he is probably the best all-around ball player that I have ever been blessed to play with. He has a strong and extremely accurate arm, runs with great speed and intelligence, and hits with power for high average." Tom Palma wrote, "Argie's contribution to the S.F. 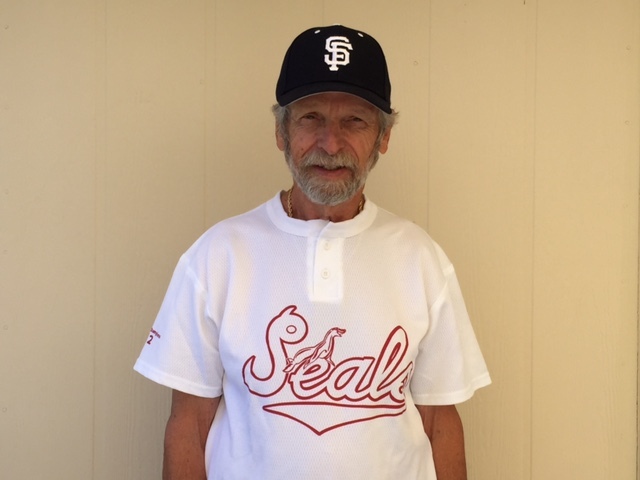 Seals, has helped us to win many national tournaments including the Triple Crown in 2013. He is a very versatile player as he can play any position in the field. He is also an excellent hitter with good power and is well respected by all of his teammates." Gus Niklas says, "Argie literally has all the tools to be inducted into the Senior Softball Hall of Fame." 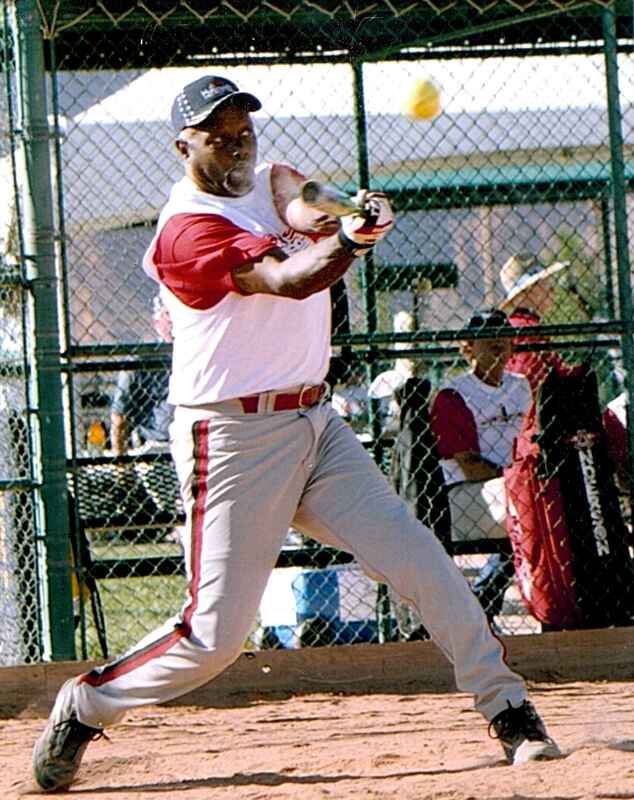 Wayne Ellithorpe wrote, "Marcel is one of the most qualified players in Senior Softball and has been for years. There is no doubt about his superior defensive skills. If consistently making the right plays, having a strong arm, possessing great ability with his glove and his bat are the criteria for a Hall of Fame player, the Marcel should be a lock." James Smith wrote, "As a teammate, I found the true depth of Marcel's skill and his wonderful personality. He truly has all of the tools: Intellect, Speed, Power, Dedication and Team spirit. Game after game all of these attributes were displayed in abundance. John Zoccano wrote, "Chink plays middle infielder. He's a highly reliable fielder who has his head in the game at all times, moves will, and throws with accuracy. He's an excellent place hitter and has proven himself to stand tall among the many fine hitters we have on our team." Rainer Martens wrote, "Chink is the type of player that any coach would like to have on his team. He's cooperative, of high moral charact, friendly, and always striving to play his best." Patrick Bidelman writes, "Where Chink especially excells is in the two areas so important yet so rare among 70+ players, namely arm strength and foot speed." 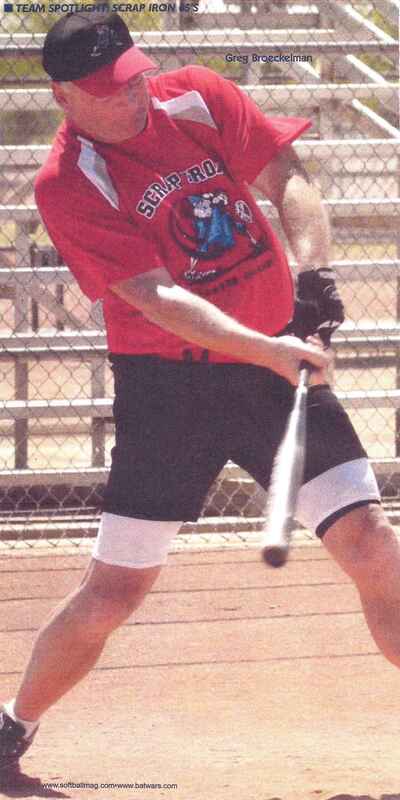 Gayle Cowen wrote, "Bob is an extremely efficient base hitter that commands respect from the opposing defense. Even more than that, he is always willing and able to help out other players in any way that he can. Bob is very knowledgeable in the art of hitting and has imparted this skill, when asked, to any and all players that asked." Terry Nafziger writes, "Bob has the tools that make up a major plus player. He hits with a high average, and is also a smart hitter. He can hit behind runners as needed. He also can play most of the infield positions due to his versatility. Bob is a true gentleman on and off the field and shows great leadership." Jack Hatter says, "Roger's performance in senior softball has been exceptional in all areas of the game. His dedication, initiative and willingness to put forth an extra effort to enrich the teams he has played with, has helped make those teams a winner." "Roger has the ability to deal effectively with other teams, and players on his own team, when things aren't going well. He is always up beat and looking at the bright side of any situation." 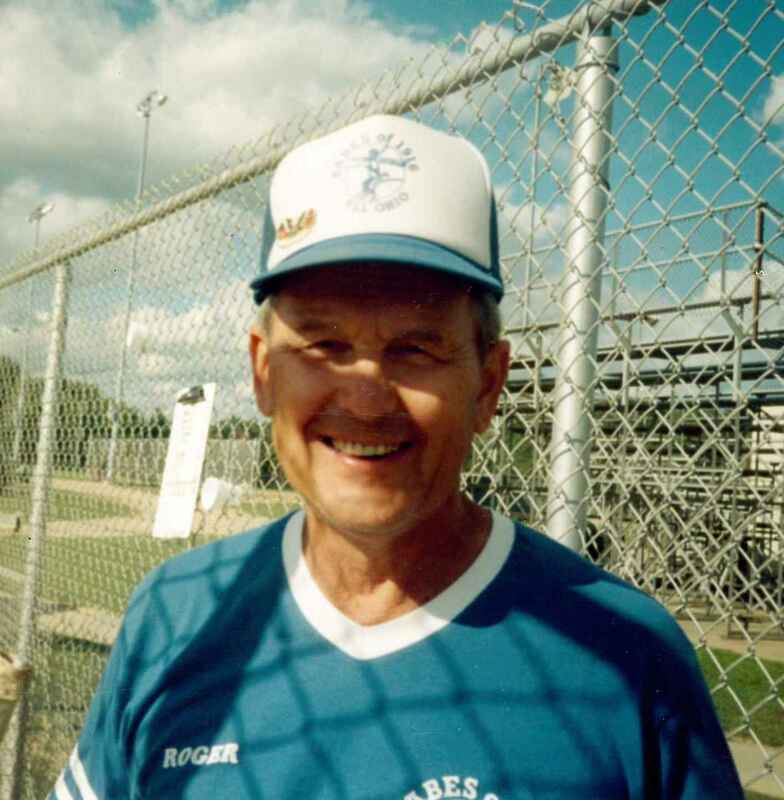 Jack Hudson wrote, "Roger is a loyal team player who puts the team ahead of any individual goals. He is the type of player that every manager wants and needs." "Roger plays the infield and outfield equally well. His hitting is constant and he hits very well when the pressure is on." CL Talley wrote, "Dennis plays the game at the highest level. He is a fierce competitor, one that any player would love to play beside. It is almost a given that Dennis will be named MVP or at a minimum, named to the all tournament team in any tournament that he is competing in." Jim Cary writes, "Dennis is the type of individual that can be counted on to be there whenever, where ever, no matter the conditions. He is always there ready to play his best with his only concern being the teams best interest. I have spent many hours one on one with Dennis and I cherish those times. Spending time with Dennis has made me a better man. He always does what is right. His strength of character makes all of his teammates better men and he has been a spiritual leader to us all." 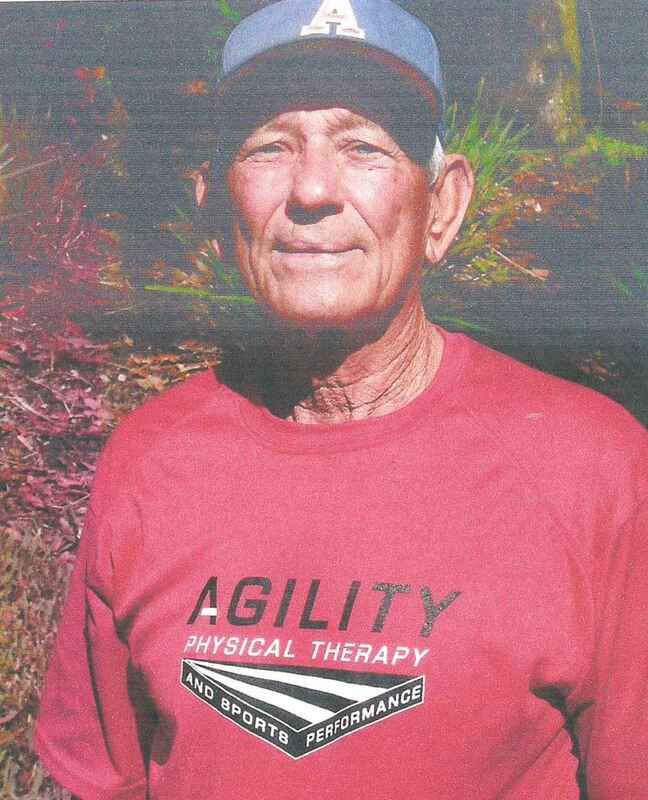 Dennis' Family wrote, "He is a man of character and he brings it to the world of softball. A man, who loves God, humbly shres his faith and convictions to everyone at any sports complex… He is the ultimate 'Team Player' The word 'quit' is not in him regarding anything he does." Gary Tryhorn writes, "Greg is a fierce competitor and enhances any team that he plays for. His ability has not been degraded by age and he gives Senior Softball all that he has every game. He is that rare player that can be fiercely aggressive on the field, and then a true gentleman when the game is over." Dennis Lutz wrote, "Greg is truly a great player and teammate. His energy and intensity for the game are always at the top. Defensively he is superb and his hittine is even better. Greg's knowledge of the game is also exceptional." 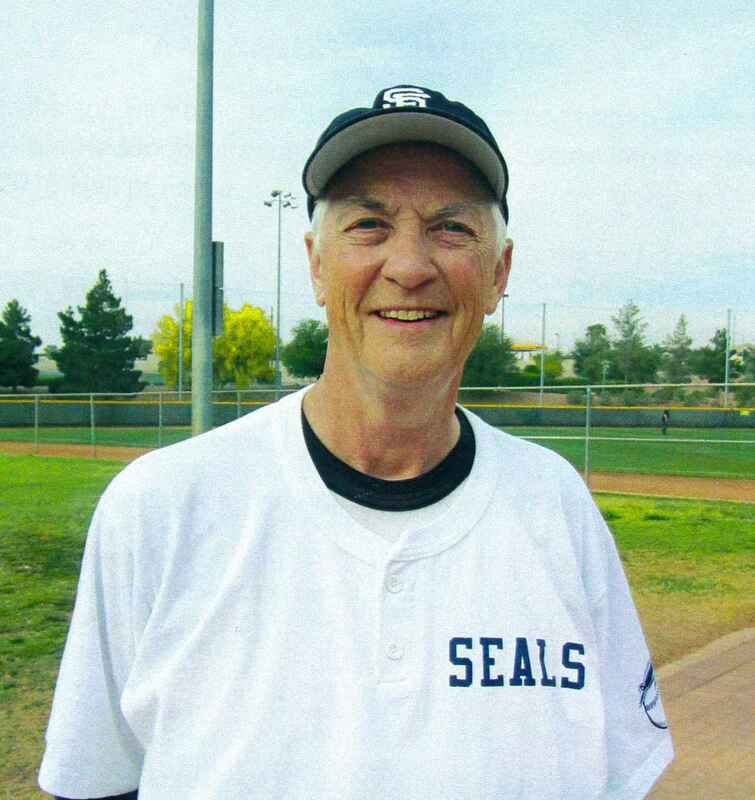 "Greg has been instrumental in furthering senior softball in Colorado, being President and a board member of the Scrap Iron Softball Club and Commissioner of the Colorado Senior Softball Travel League." 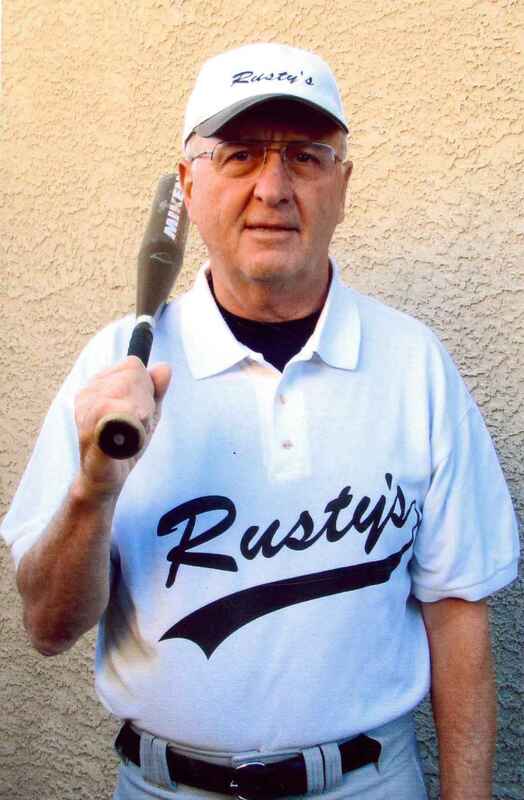 Russ Curtis wrote, "Paul is a very gifted player and has a passion for the game of softball. He is an excellent ball striker and is a .750 hitter year in and year out. Paul's primary position is shortstop, but he can and will paly any infield or outfield position when asked. Paul is a fierce competitor and displays great sportsmanship on and off the field. He is a stickler for the rules of softball and insures that his teammates do the same." Gary Tharaldson writes, "When recuiting players for my team, I not only look for good players, but also for good men who will represent my teams and my company with integrity and sportsmanship and Paul is at the forefront in both areas. Paul has respect for his teammates, other players and umpires, and for the game of softball." Thomas Best writes, "John's offensive skills and great speed are important weapons for any team. He has been a consistent .700 hitter and a player that gets his share of clutch hits. He's a player anyone wants on their team when the game is on the line." Ron McElyea wrote, "John has a strong throwing arm, good speed, and can drive the ball to right field with power. John is the consummate team player. He does anything that is asked of him to help our team. Another asset John possesses, he is a real gentleman, therefore making him a great teammate." John Davide wrote, "Bob 'Red' Hannan's determination to succeed would only be surpassed by his ability to hit. Red loved to hit in clutch situations. His success rate was uncanny. Always a team player, Red loved to keep the guys loose and would always be positive." Joe Czarnecki writes, "Red has excelled at the highest level of senior softball for many years. He has proven that he has the talent and ability to get the big hit or home run in a crucial situation. His dedication, desire and heart for the game is unmatched. An outstanding teammate and tremendous player, he is an asset to senior softball." John Blesi wrote, "Joe is the consummate leadoff batter. His ability to hit down each line with precision is uncanny. His running ability combined with softball smarts makes him one of the best runners in the game. Scoring from second base on an outfield fly is a given." "His outfield play is outstanding. He has one of the quickest moves to the ball and makes the difficult catch look routine." Carl Nocera writes, "Joe is what I call a complete Senior Player, he can hit, run, and play defense, with the best teams in the country today. He is a true respresentative of class and sportsmanship in Senior Softball." Bob Woodroof wrote, "Fred didn't just hit HRs… he hit absolute bombs. This did not come from raw natural ability as he worked awfully hard to be the hitter that he was." "Perhaps more importantly than any of his physical accomplishments, was his field presence. He was a great teammate and friend." Billy Steele wrote, "Fred played many years at the highest level against the best teams and players in the country. 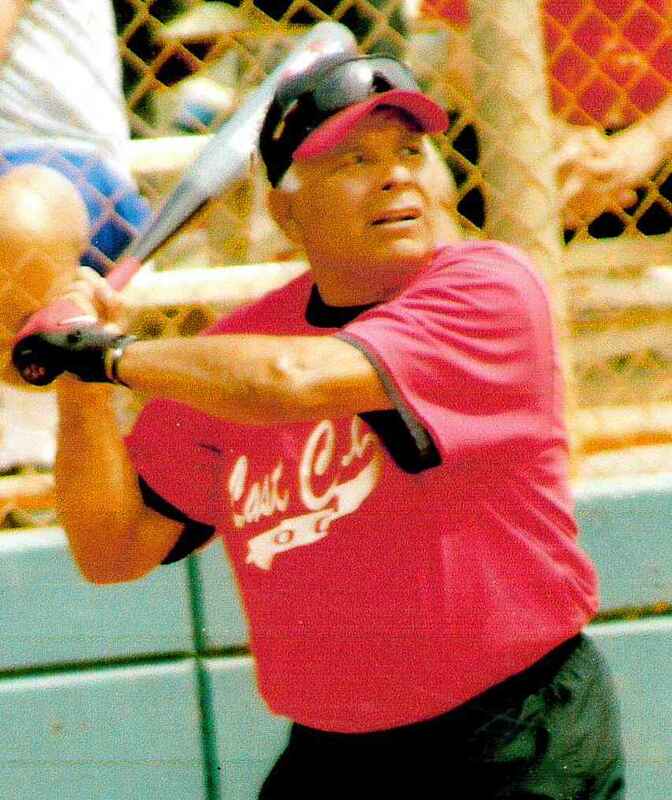 He was one of the most feared power hitters at any age bracket, and could hit them as far as anybody. He was a great teammate and was well liked by everyone on that team." Steve Rustman wrote, "Fred always displayed a great respect for the game and truly set the example of an 'impact' player. His homerun power is legendary." RB Thomas wrote, "Jack is an outstanding athlete and one of the truly outstanding middle infielders in the senior game at his age classification. He has very good bat control, hits the ball to all fields and when a tournament is over he has registered one of the highest batting averages on his team." 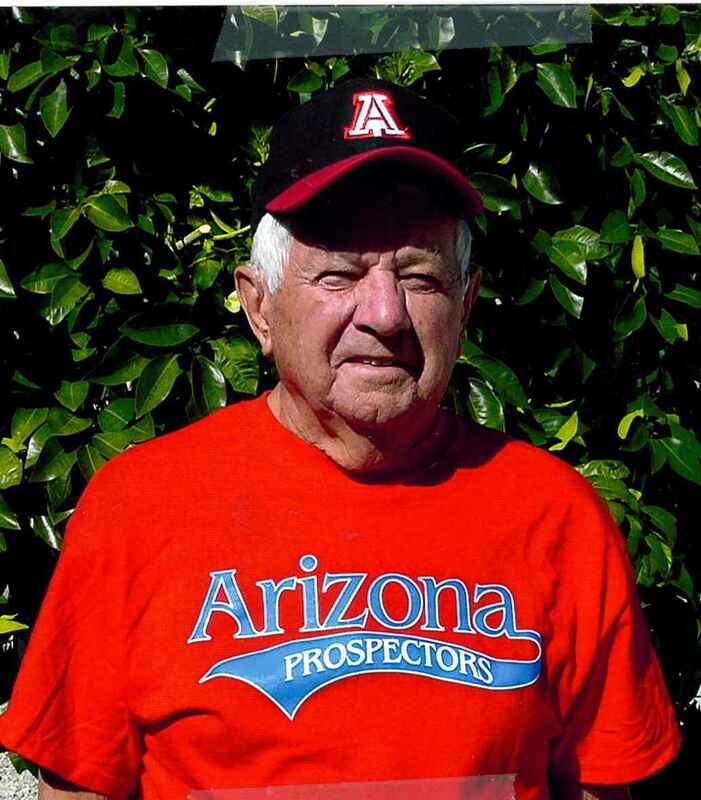 Terry Hennessy writes, "Jack has been an instrumental force at the top level of Senior Softball since 1995 with some of the best teams in the sport. 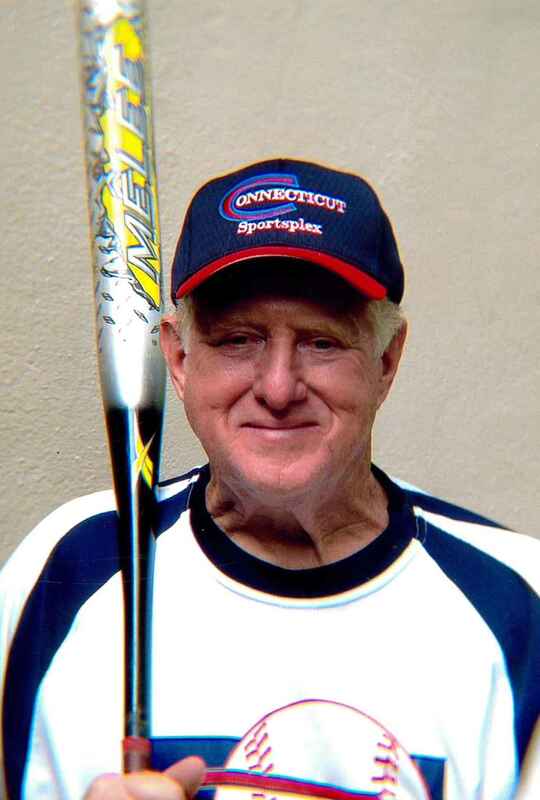 In addition to the 16 years of consistently excellent hitting, Jack has been named All American or All Tournament 20 times and his teams have won 18 major championships." Pat Blackmon wrote, "Carmen's ability on the field, her true sportsmanship, her team spirit and her continued effort for women senior sports. Carmen is a class act and an incredible example to all about what is good in Senior Sports." Mary Byrnes wrote, "She is a determined competitor, a nurturing teammate, a knowledgeable coach and an enthusiastic fan. I've seen her play through injuries and in tough weather conditions…and always…she playes with a sense of joy and the knowledge that all she can do is to try her best. Softball could not have a better ambassador." 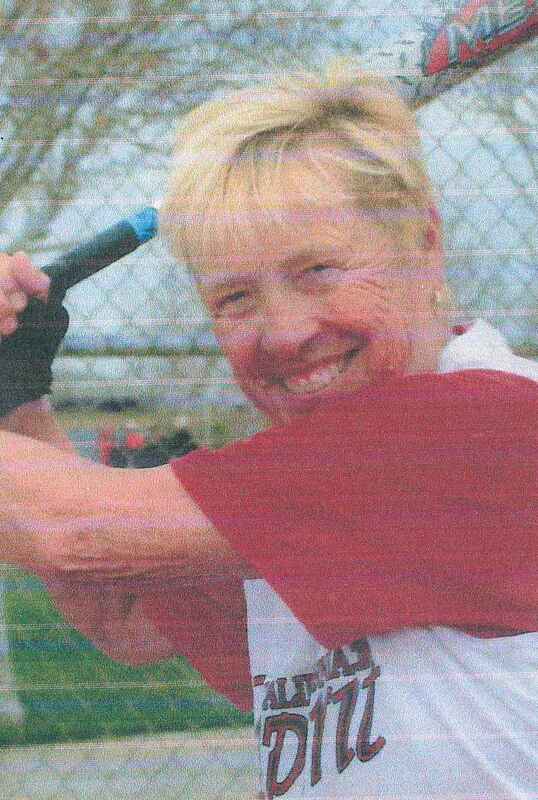 Gwen Cappadona wrote, "Lil's love for the game is her passion; and I see that passion every game of every tournament." The best description of Lil's overall game is consistency-game after game. Her lifetime batting average is above .550. She has always been a solid defensive outfielder with a strong accurate arm that causes opponents to opt not to take that extra base. Lil is a smart base runner who loves to run! "Lil defines what Senior softball is all about. She is a supportive teammate, sports a winning attitude, cheerful spirit, and consistently exude good sportsmanship." 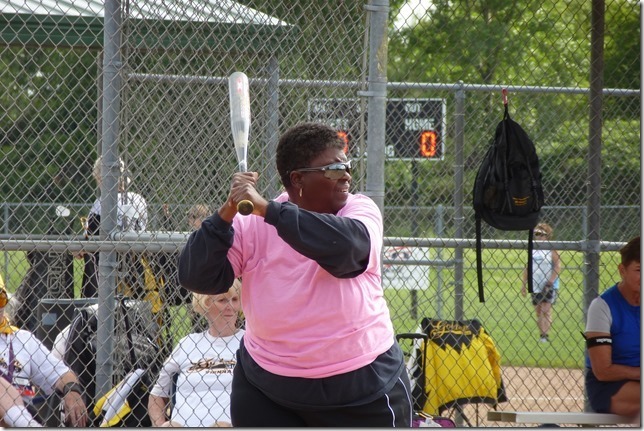 Karen Honey wrote, "Cathy never seems to slow down and is eager to take the field. Offensively, she has what all coaches call a 'sweet swing.' She can it to any field, hit behind runners and hit for power. She has consistently hit in the #2 spot in the lineup for ability to move the runner and take an extra base if necessary. At a crucial point in the game, Cathy is the hitter we want up to bat." 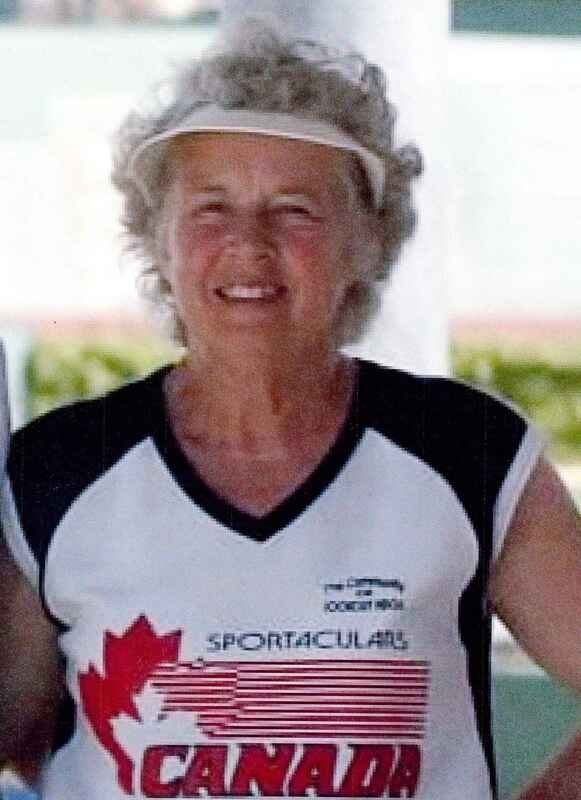 Linda Mohrfeld writes, "Cathy masters the fundamental skills of the sport and always plays the game with good sportsmanship. Her integrity on the field, encouragement of others, and love of the game make her a very viable candidate for the HOF.